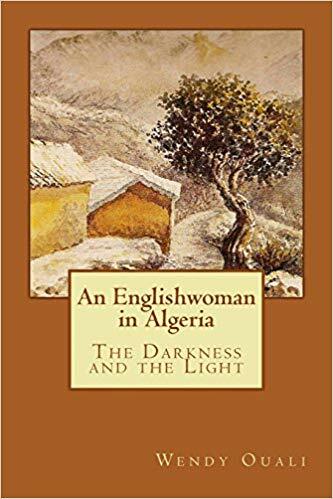 If you are looking for all the other posts, they are now in my new book: “An Englishwoman in Algeria: The Darkness and the Light,” available world-wide on Amazon right now. I have decided to amalgamate the two books into one because I found people were buying the first book more than the second. I would like to thank everybody who bought EITHER of my books, but one book is only half the story. So here goes. It is slightly more expensive than the others, but the new full-length book cost less than buying the two books separately. For those of you who have already bought the first book, the second one will still be available for a while. Thank you so much for supporting me. By the way, they are available on Amazon worldwide, not just in the UK. Just wanted to let you know that our story is now available on Amazon. © Wendy Ouali and wendyouali.wordpress.com, [2017/2018/2019]. Unauthorized use and/or duplication of this material without express and written permission from this blog’s author and/or owner is strictly prohibited.